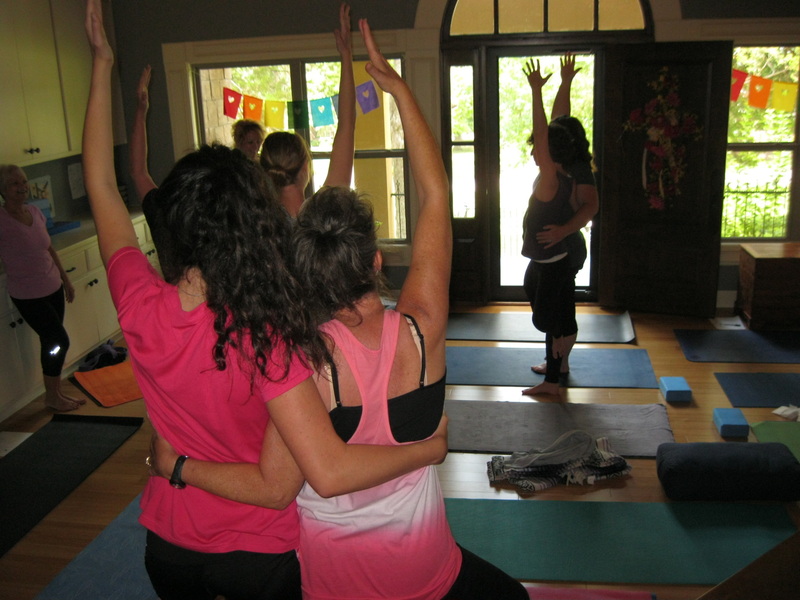 Registered Yoga Teacher Training in Starksville, Mississippi. COMPLETE YOUR RYT BEFORE SUMMER! 2015!! Congratulations on your interest in becoming a certified yoga teacher eligible for registration with the Yoga Alliance! This is a wonderful commitment to your own personal growth as well as an amazing opportunity to share the gift of yoga with others! FYS and Balance Yoga and Wellness are proud to be a part of your yoga path. This information is designed to help answer the many questions that you will surely have along the way. Please feel free to contact Courtney Butler at 501-538 3036 or cdb120@gmail.com of Balance Yoga and Wellness or Ashley Moody of Firefly Yoga Studio at 662-769-5303 or info@fireflyyogastudio.com if you have any other questions that are not addressed. WHAT IS YOGA ALLIANCE? AND WHY IS IT IMPORTANT? WHAT WILL I LEARN IN THE TEACHER TRAINING? Taught in the classical style. 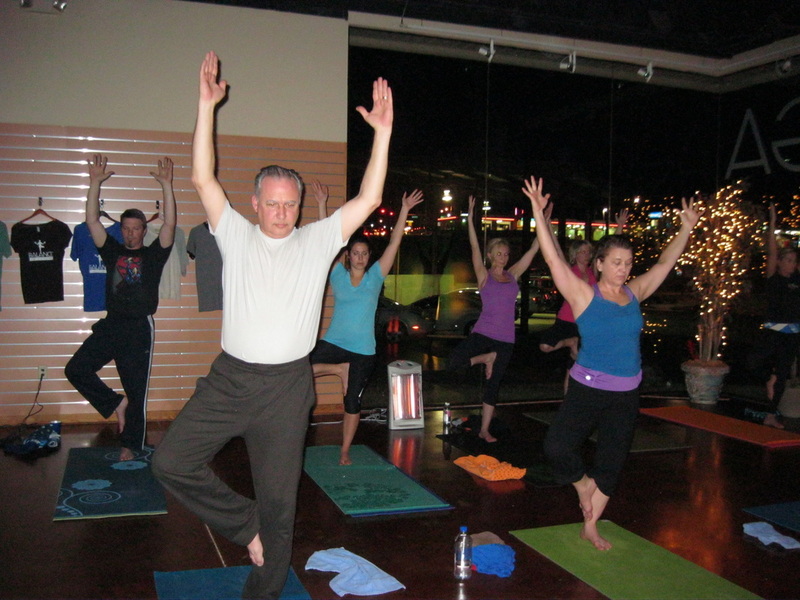 Hatha yoga utilizes breath, postures, and meditation. We provide a comfortable, compassionate environment to learn. All of our teachers have a minimum of 1200 hours of experience. We strictly adhere to Yoga Alliance Guidelines so you are assured you have a quality education taught by quality teachers. It is recommended that students have a background and basic knowledge of yoga before embarking on a path to teach. Each person is unique, so we ask that you call if you have questions regarding this. It is not necessary to be an expert; however, one should have a yoga practice before becoming a teacher. HOW LONG IS THE 200 HR TEACHER TRAINING? AND WHAT ARE THE HOURS? This training encompasses 8 awe-inspiring weekends beginning in Sept. 2014. **With the exception of a verifiable emergency classes cannot be missed. Should you know you are going to have to miss a weekend call Courtney before training begins to see if you can work out makeup hours. There may be a charge for makeup hours so please talk this over with Courtney before you make this commitment so you fully understand what is expected. There is limited space in each training and the school cannot afford to hold more than a few spots for makeup hours each year so please consider this carefully before registering. WHERE WILL THE TRAININGS BE HELD? 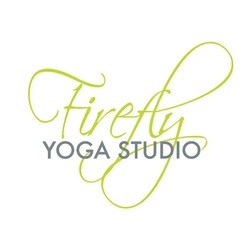 Most of the training time will be spent at Firefly Yoga Studio at 100 Russell St. Suite 17, Starkville, MS 39759. There will; however, potentially be days that we will meet off-site if the curriculum calls for it. Advanced notice of alternative meeting places will be given and will be at no additional charge to the trainee. $150 Deposit. Balance: $1000 is due by the first weekend of training, then four (4) payments of $461.25 due by the 15th of each month (Due Oct., Nov., Jan., Feb.) Payments can be skipped in December as a courtesy to help with Holidays. You will need a yoga mat, and although there is equipment at the studio, you might prefer to own your own 10-12' strap with buckle and large yoga blocks. Books: Your list of supplies and books will be emailed to you directly. 1) Fill out registration, send deposit, phone interview, mark days in calender to ensure not missing. 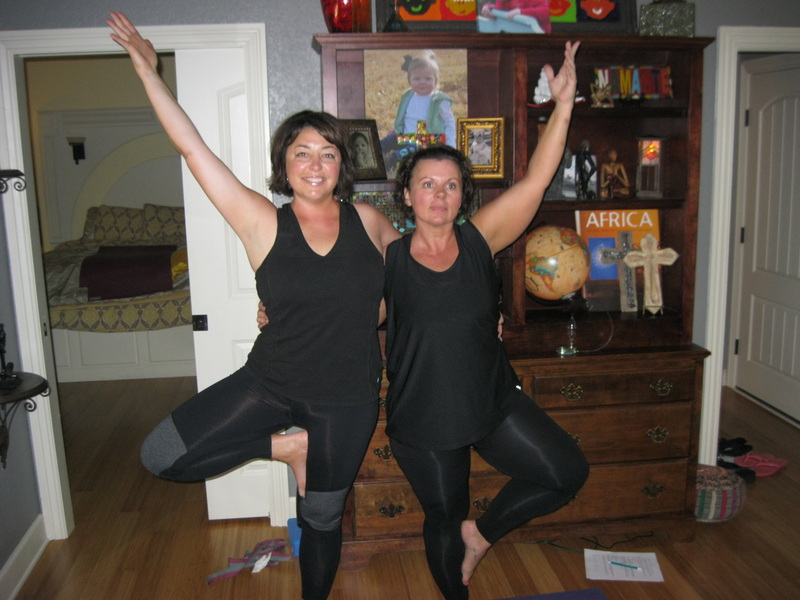 2) Find a place to take yoga classes with a Registered Yoga Teacher. You will need to accumulate twenty hours over the course of your training. This is also beneficial in finding work once you graduate. 4) You will need a yoga mat, strap, two blocks, music (this can be done middle of the session), essential oil or analgesic balm for meditation and yoga therapy. 5) Have an open mind, open heart, and clear your schedule to ensure not missing any training dates so you can graduate on time, missing class makes it very difficult to catch up. Teacher Training students will also receive a generous discount on our retail merchandise as well as a FREE YOGA MEMBERSHIP while in training! IS IT POSSIBLE THAT THE TEACHER TRAINING COULD BE CANCELED? Anything is possible. While we would love for this training to be full; however, in order to make economic sense, we reserve the right to insist that the minimum students required for this training to run is 10. On the flip side, we want our students to have the most individualized and personalized experience possible; therefore, we also reserve the right to cap the training and to allow a maximum number of students permitted to 15 trainees. If minimum student requirement is not met, any students who have already enrolled will be given a full refund, including deposit.